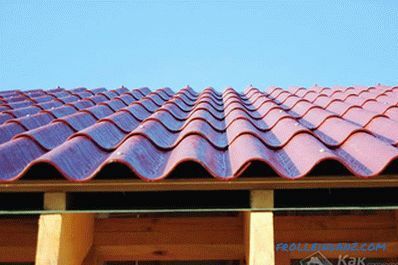 For any home, roofing is a significant element that protects it from the effects of wind and rain. No less important functions are also heat protection and make the appearance of the building attractive. 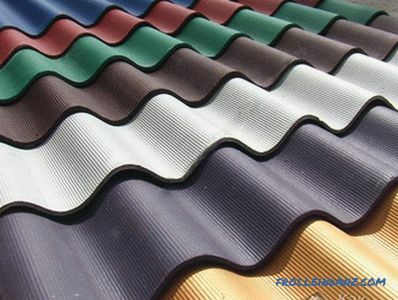 From a huge list of widely used roofing materials, many consumers choose ordinary asbestos-cement wavy slate. They make their choice due to the many advantages of this material. Cheaper than other roofing materials. 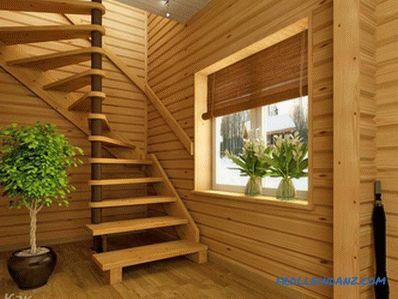 High strength allows to withstand the weight of a person during installation, as well as the weight of snow cover. Heats up a little in sunny weather. Perfectly handled by mechanical tools. 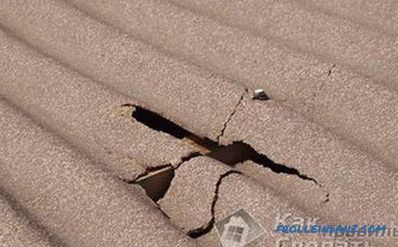 Slate roofs are easily repaired by replacing broken sheets. It is a rather heavy building material that requires considerable physical effort when it is installed . Very fragile material that requires careful, careful handling during transport and during installation. Over time, it may become covered with moss. 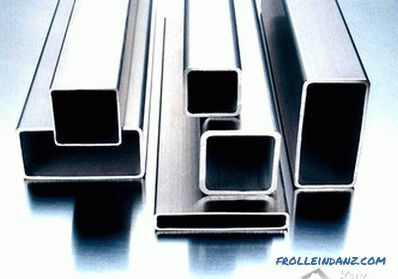 It contains asbestos substance harmful to human health. To eliminate the last two shortcomings, it is possible to paint slate sheets using special paints. To perform this work, it is desirable to attract professionals from a specialized company. But if you have the necessary skills and free time, then do-it-yourself painting slate will allow you to reduce costs. The article outlines the main points related to painting slate. Of course, the easiest way is to paint New slate, and even before it is laid. In this case, you do not need to do additional work before painting: use a scraper or a stiff brush to clean the old slate from dirt, moss and lichen. At the same time, please note that in order to obtain a qualitative result, these works should be carried out in dry weather. 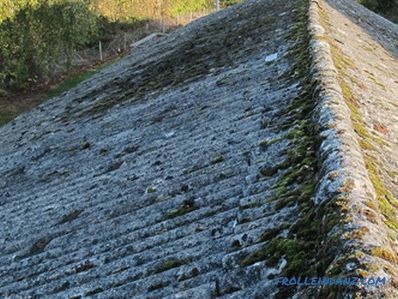 To exclude the growth of fungi and lichen formation, it is necessary to treat the slate surface with an antiseptic. 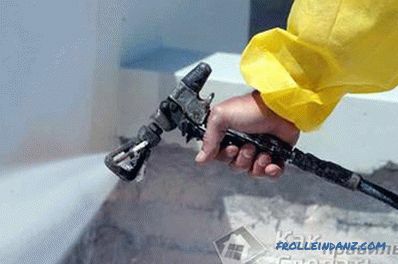 Application of the compound can be performed with a wide brush or sprayer, in compliance with all necessary safety measures (use a respirator, gloves and goggles). Primer Produced after the layer has dried antiseptic. Due to the deep penetration of the primer into the pores of the slate, its surface is strengthened and excellent adhesion to the slate of the applied paint layer is ensured. 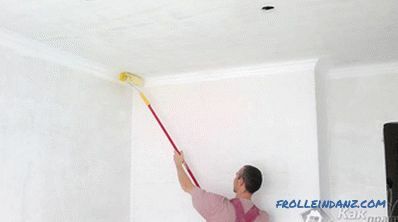 The primer should be applied with a roller or with a sprayer. For best results, you should use a primer from the same manufacturer as the paint. You should not abandon the use of primer, because without it, due to the high porosity of slate, despite the increase in paint consumption, you will not be able to achieve uniform staining of the entire surface. After the primer has dried, you can proceed to applying the so-called first coat of paint. It is considered the main, basic. You should carefully paint over all the ends of the slate coating, hard-to-reach places and corners. To obtain a uniformly painted surface and eliminate the formation of stains and transitions, apply the same paint as a topcoat to a completely dried base coat. About two thirds of the amount of paint and varnish material is consumed to create a base coat (one third is used to create the finishing layer). 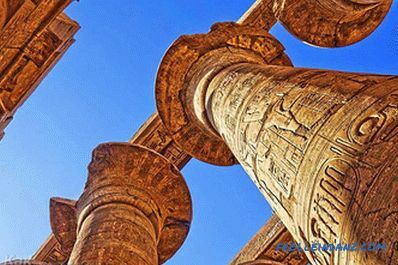 To obtain a durable coating, you should use a special acrylic paint, and painting work should be done in the summer, in dry, but not very hot weather.